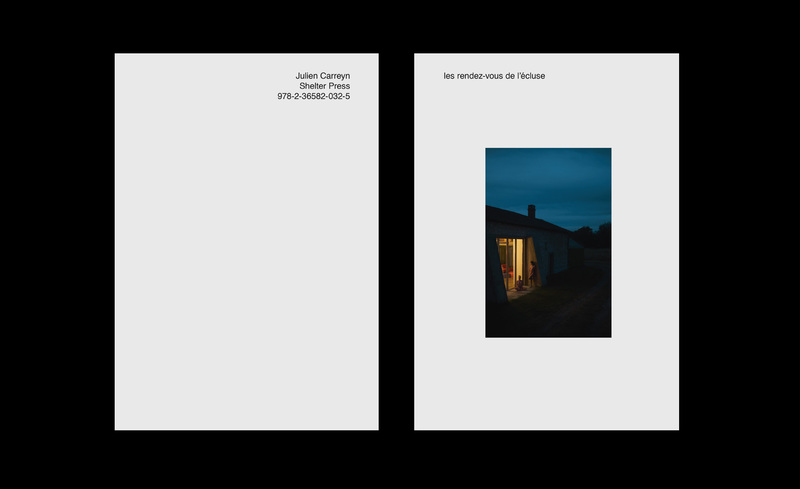 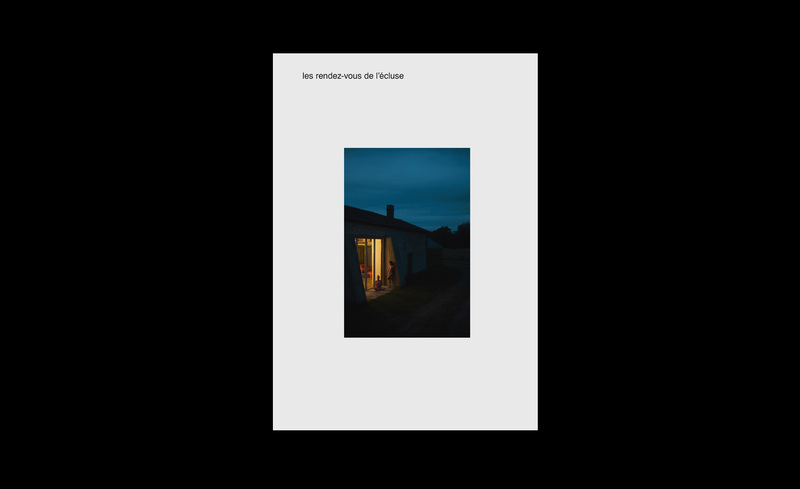 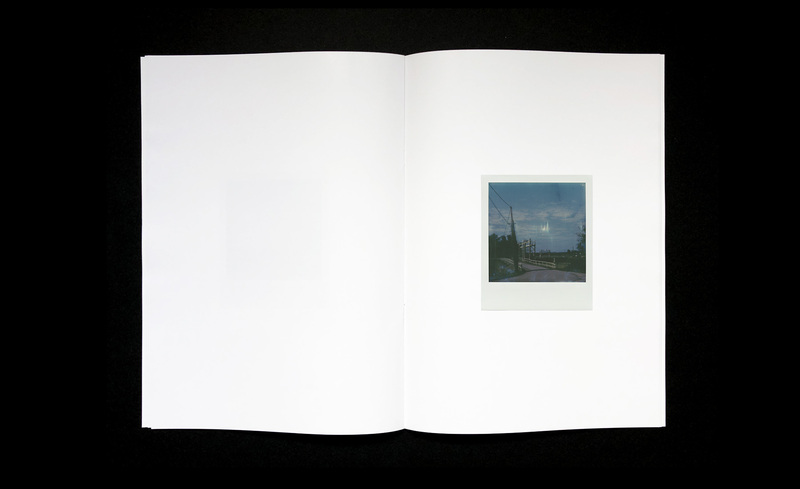 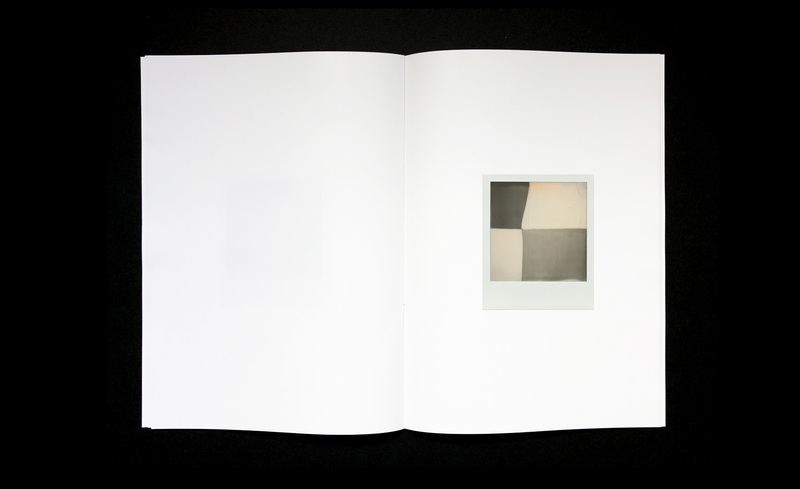 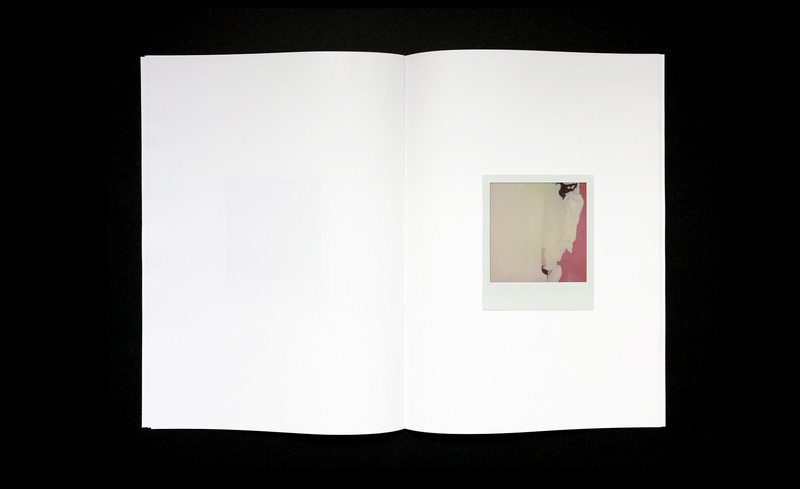 ENGLISH A few month after his Shelter Press debut with the publication ‘Photographies du soir’ (SP095), ‘Les Rendez vous de l’écluse’ presents a new serie of polaroid by Paris-based artist Julien Carreyn. 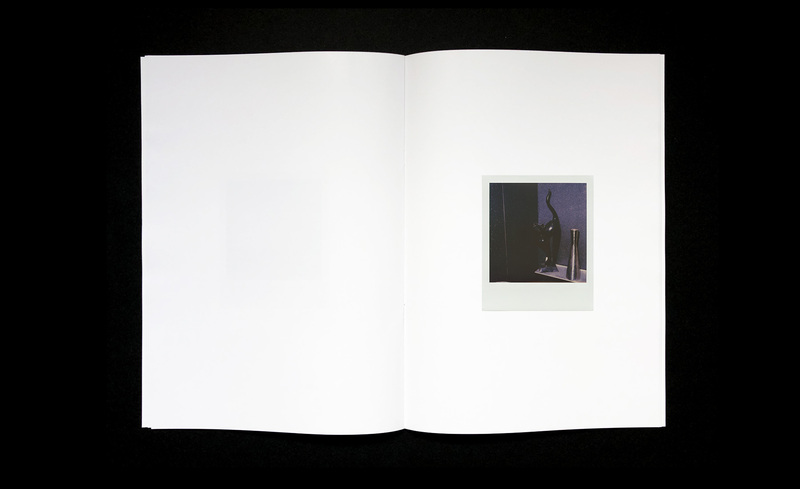 Following a serie of locks in the countryside, the book offers a derive over the course of 32 new images. 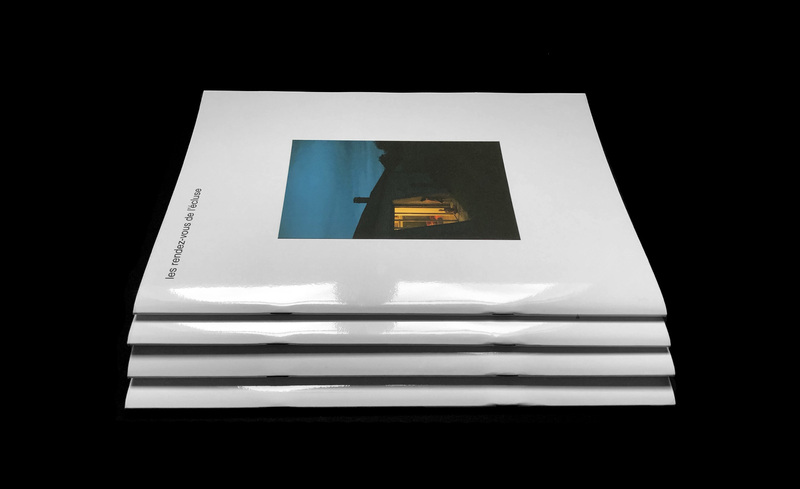 Limited edition of 500 copies, printed on high gloss paper with gloss varnish on front cover. 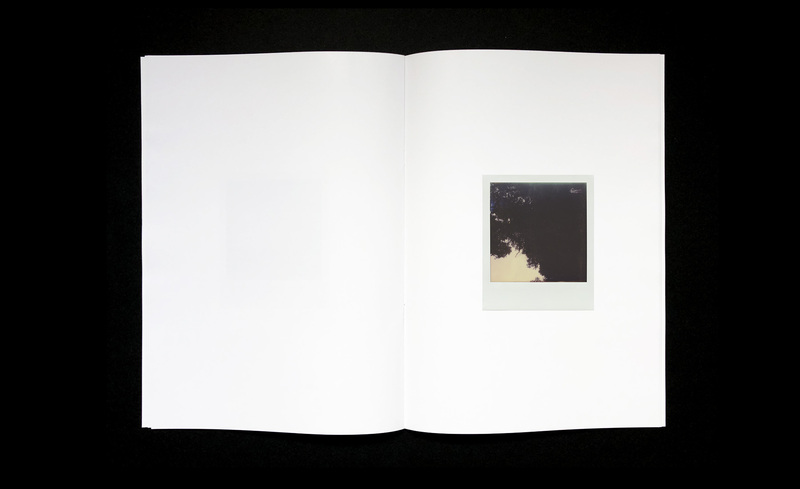 Bound with black staples.